For more than 30 years, Watts-FitzGerald has been helping companies, non-profits and individuals with their transactional legal needs. She’s helped to structure sales, mergers, acquisitions and divestitures, along with shareholders and employment agreements. Her work also includes sports and entertainment law, intellectual property matters and distribution and licensing agreements. After deciding to become an attorney, Watts-FitzGerald enrolled at the University of Miami, and became one of the first women editors-in-chief of the law review. During law school, she also met her husband, Thomas Watts-FitzGerald, who was then attending law school while an officer with the U.S. Coast Guard. After earning her degree in 1979, she joined Arnold & Porter, LLP in Washington, DC. In the early 1980s, they moved back to Miami, where Watts-FitzGerald joined Steel Hector & Davis. After spending 15 years with Steel Hector, she moved to Hunton & Williams’s Miami office in 1999, and joined Weiss Serota in 2012. Meanwhile, her husband Thomas joined the U.S. Attorney’s Office, where he is now head of the environmental crimes section. 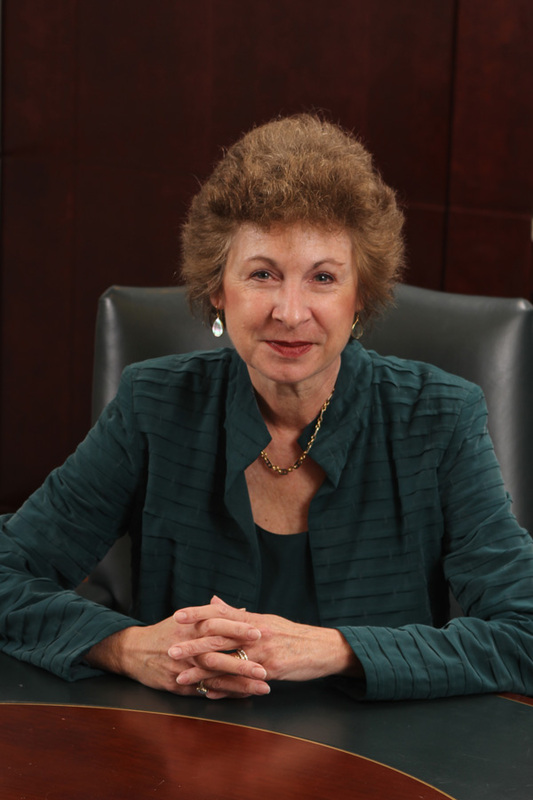 Throughout her career, Watts-Fitzgerald has served as an outside general counsel to for profit and non-profit organizations. She has represented the Orange Bowl Committee, Inc. (OBC) for more than 25 years, negotiating Orange Bowl sponsorships and Bowl Championship Series (BCS) agreements. She’s also set up arrangements for media coverage at the nationally televised football games and signed off on entertainers’ contracts. “It’s amazing what some performers specify as requirements in their dressing room,” she says. Watts-FitzGerald has also helped clients from many other sectors of South Florida’s diverse economy. She was lead counsel in the transition of Gulliver Schools, Inc. from a for profit to nonprofit corporation. In representing one affluent client, she arranged for the sale of a luxury yacht loaded with expensive personal possessions to take place on the high seas so that no valued added taxes (VAT) would be due. “We had the captain take a photo of the GPS position, along with the bill of sale, to document that the transaction occurred in international waters,” she says. Now with her children “out of the nest,” Watts-FitzGerald says the next stage of her career might include doing some part-time teaching, giving law students the benefits of her hard-won experience. She also plans to continue providing strategic advice and hands-on expertise in structuring transactions and agreements.